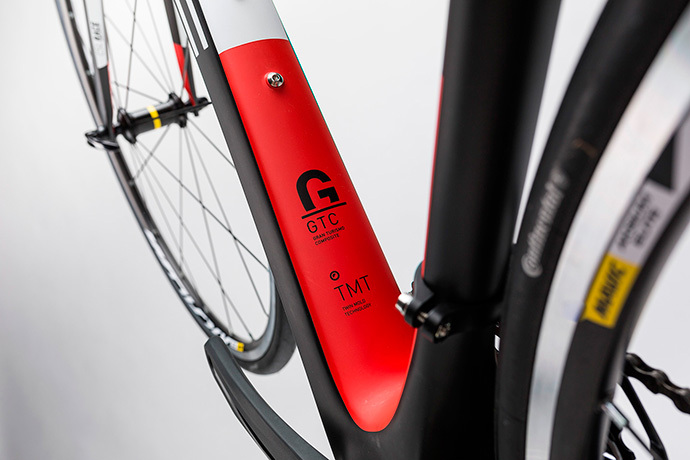 We designed the Attain GTC SL so that it's as comfortable as it is fast. 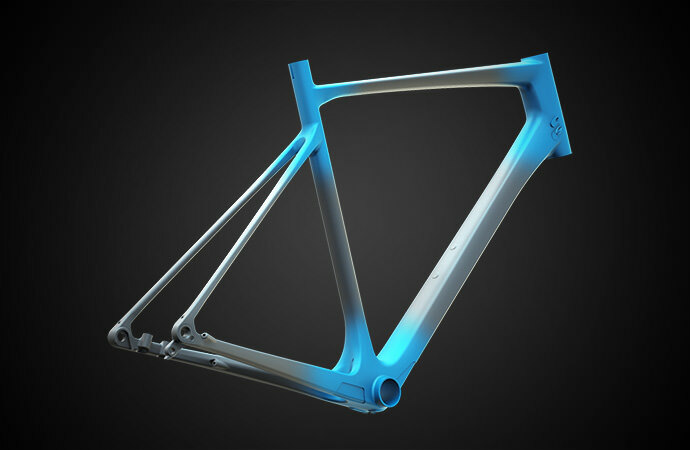 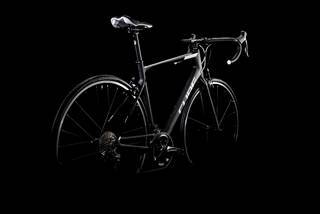 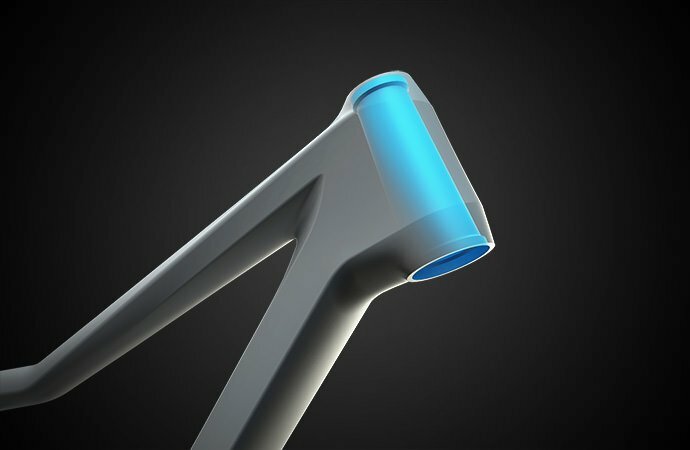 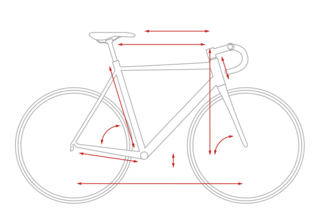 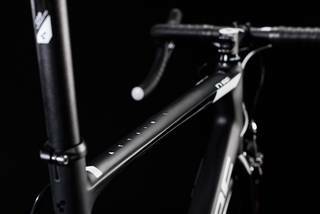 It's a bike made to break personal bests, whether that's on a long distance ride or a local hill climb. 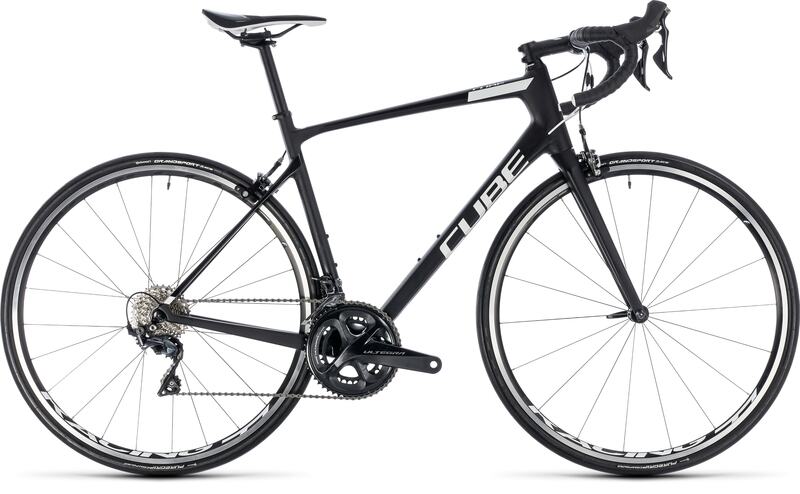 To achieve this blend of pace and plushness we selected the best off-the-shelf technology available - including Shimano's new Ultegra components, which borrow heavily from the range-topping Dura Ace groupset - and bolted it all to a cutting edge carbon frame. 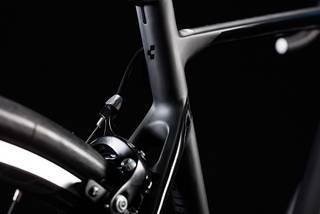 Fulcrum Racing 77 wheels and sleek, light and strong CUBE finishing components complete a package that's pure-bred racing snake, built to take on anything from a sportive to an epic hilly ride with your training buddies. 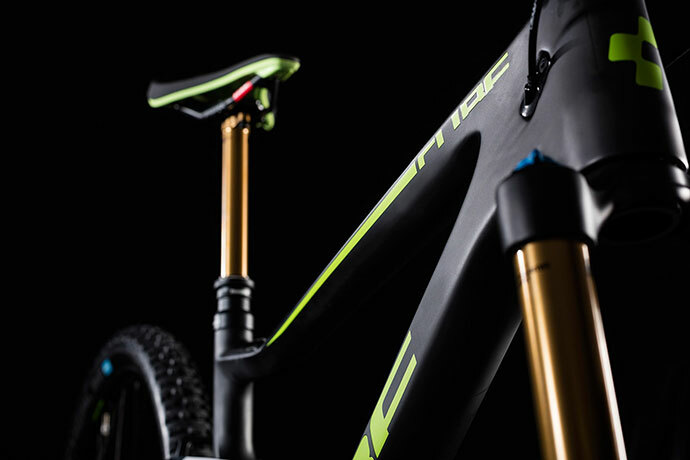 The Attain GTC SL is built around the latest development of our carbon frame technology, complete with matching carbon fork plugged into an integrated headset. 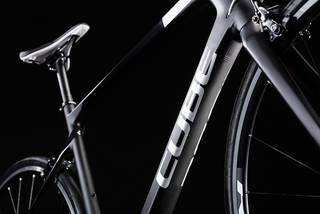 We also equipped the frame with æro Flex Stays - an important feature that adds a dose of welcome comfort to this race-bred machine, without in any way detracting from its ability to devour the miles at speed. 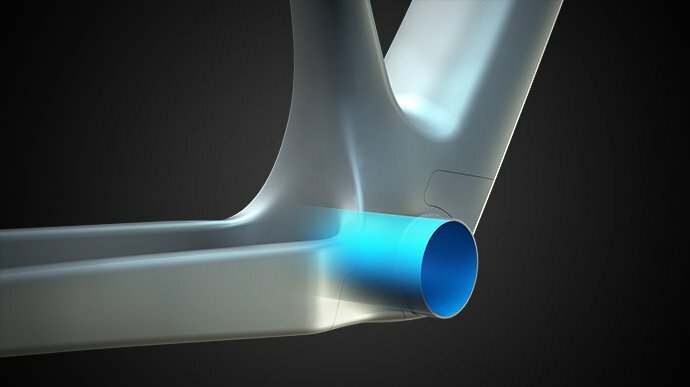 Incredible stiffness is provided by the tapered head tube, joined in turn to the large cross-section down tube - which means assured, stable handling and instantaneous responses, even at high speed. 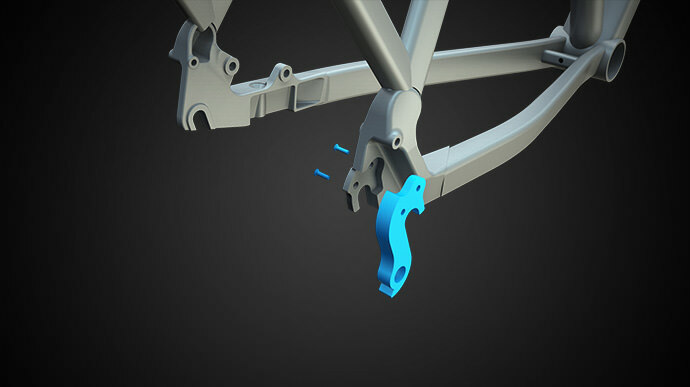 To ensure the best drivetrain efficiency we selected PressFit for the crucial bottom bracket bearings. 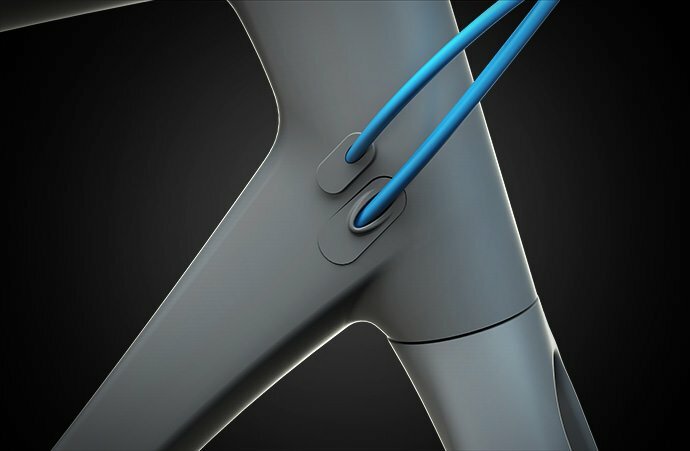 And, in keeping with the sleek Gran Turismo-inspired looks, we ran all the cables internally for longer-lasting clean shifts.